Great 3.5 acre tract to build your dream home. 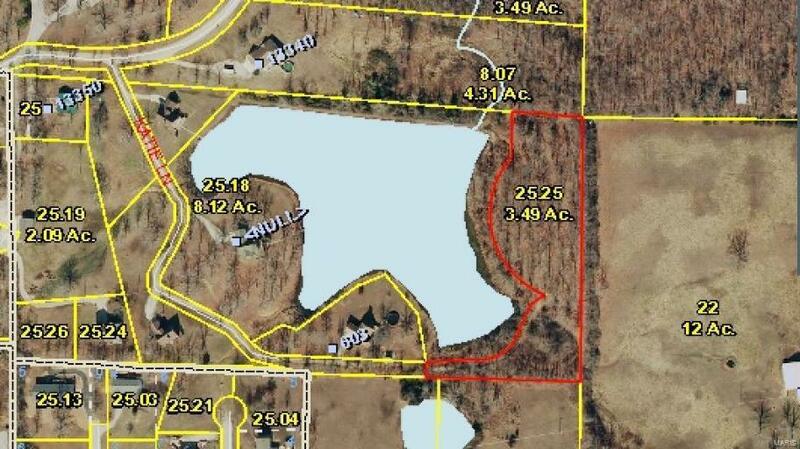 Look out over a beautiful lake near the Golf Course! Power lines are along the property lines but not have been ran to the property. No water or well. Gravel access road. Aerial view available upon request.